Its like reading; to improve observation skills we need to learn them and practise them. Learn how to look and also to analyse what is seen. Visual literacy is the ability to communicate through pictures or symbols. It starts with observation and then analysing that observation. We won’t understand anything unless we take the time to look at it properly. Observation is the process of observing something in order to gain information. On a basic level children are told to ‘look’. There is the well known road safety motto, or ‘look at the board’. But observation is more than just instructions. Observation involves all the senses. Real observation becomes discovery, investigation, questioning and finally creating. Observing nature is something we prob don’t do enough. We all think the butterfly is beautiful but if we really look we can see different things. What is seen once can be recognised and that understanding can be built on. When we see the second butterfly it occurs to us that its different from the first. How does it differ? This is the observing skill. There are 5 techniques for building and encouraging observation in nature which you can read about here. The Smart Happy Project aims to plant this seed of curiously observing, which I hope one day will lead to a life of investigation and marvel. 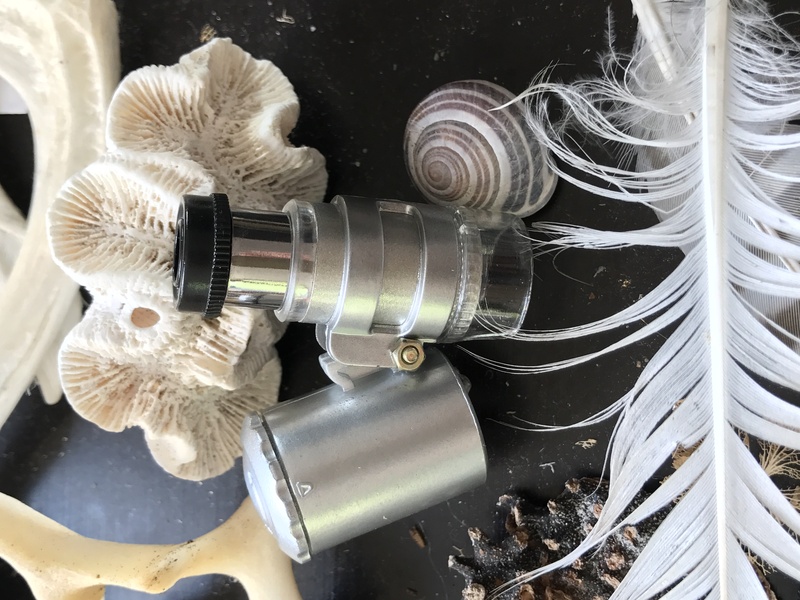 Use tools, magnifying glass, binoculars, kids love the aids. Point it out to them, “oh look at the full moon!” Before long they will be spotting it for you. Small scale and large scale, “look how big the waves crash”, “look how tiny that beetle is”. Use a smart phone screen to zoom in or record for later comparision or study. Try to encourage the actual looking first and the screen as the back up. Or you’ll find screens take over. Pose hypothetical questions, “how tall do you think that might grow?”, “is that a baby or an adult insect?” ( having a correct answer is not the objective here) questions encourage the imagination into working and this is an important step to visual literacy. Listen to the birds calling; smell the salty sea water; feel the pebbles under foot. Observation involves all the senses, its not just about the eyes. Sounds change at certain times of day, smells change throughout the seasons. All these observations help us to analyse our surroundings. When we are really looking, we may only need one other sense to help us understand where we are. Its all in the eye of the beholder, as they say. This is where fact and artistic interpretation may intermingle. To some people it is nothing special to others it is a thing of beauty. There is no right or wrong here. Being able to observe in human situations. It is difficult to draw kids attention away from screens I know, but we must, I’m not prescribing a total ban just a balance. Anyway you can trade, steal, hide it, just get a balance or use it creatively for observation skills. Things may not always be as they seem. I have had this moth (at least I think its a moth) in my possession for a long time. I just love looking at it, can you see something other than a moth? 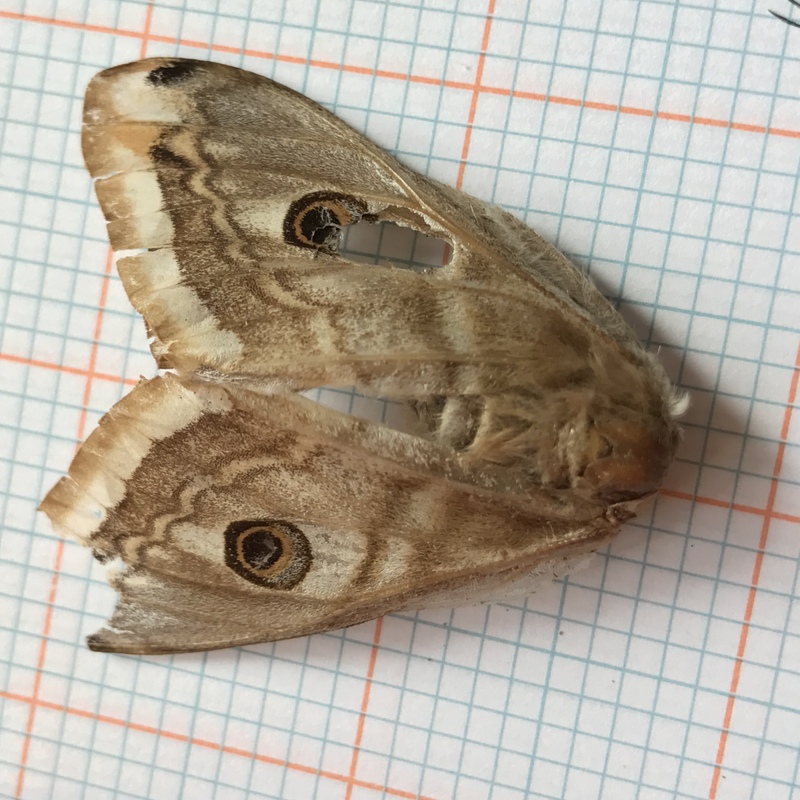 Seeing a mouse face in this moth is making a visual connection. Being able to see a difference. We were looking in a rock pool where periwinkles where common, it took a while but my daughter noticed that the tiny dog whelk shell seemed out of place amongst all the black smooth periwinkles clutching the sides. Sure enough … she plucked it from the rock bed and found a tiny hermit crab nestling inside. I can’t tell you how proud she was! it was like the ultimate game of hide and seek. She had to look and analyse what she saw. She knew that all the shells looked the same yet this one was different. Spotting sheets – from Wildlife Watch. Great resources to download and take with you. Watching over time – seasonal changes of a well known tree on the walk to school. Get interactive- the sea anemone will be looked for on every seaside outing if touched for the first time. Fruit picking. One needs to decide whether the blackberry is ripe, which means analysis of the colour and the texture. It’s like a muscle -observation- unless we keep doing it you lose the knack. Make a break in your daily schedule and get out and observe something when it strikes you. 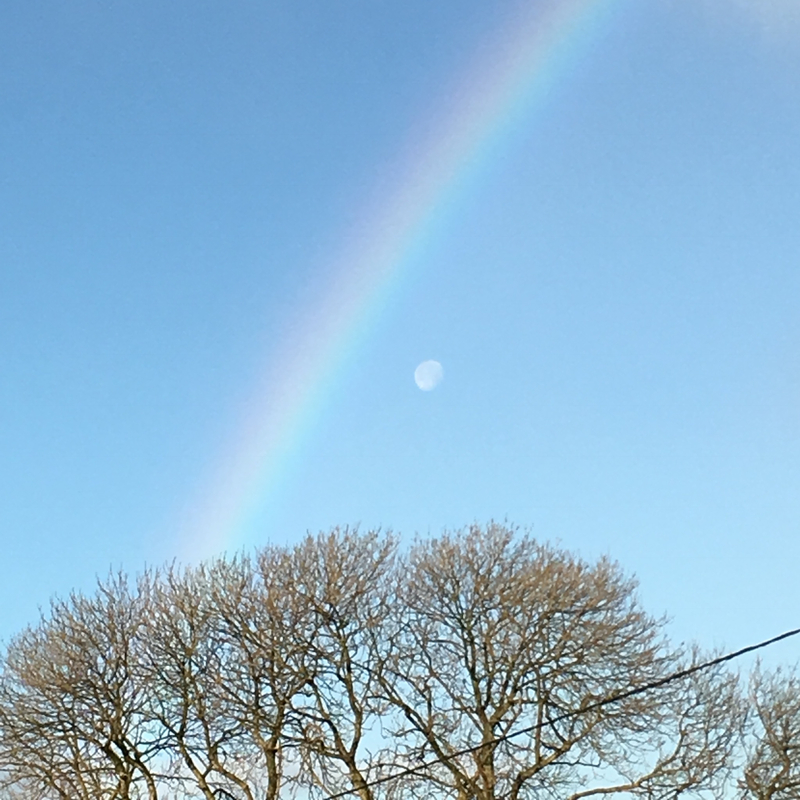 I once stopped the car and ended up late for the school run just because I saw the moon and a rainbow in the same part of the sky, I mean how many times do you see that? the delicate interplay of circles in nature. It was worth being late for. We live in an age where visual literacy is becoming so vital ( I would argue it always has been but it’s becoming more widely known) I recently heard a CEO talking at the opening of art exhibition and how in her Dublin business, they looked for new recruits who displayed visual literacy skills. For a digital age that is mostly visually led. She mentioned they now call it STEAM as oppose to STEM. Science Tech Engineering, Arts and Maths. This visually connected approach to experiencing shapes and numbers in nature is what I want to foster, there are benefits here for everyone. Richard Louv believes we rely on our senses so much and being in nature heightens and encourages us to use them. With an app now to tell you when the tide is high or where you stand on the planet we seem to be loosing our ability to observe with our eyes and with our senses. In The Smart Happy Project, I want to show how to look for numbers in nature. This natural geometry is waiting to be spotted all around us, I hope you enjoy it as much as I do.